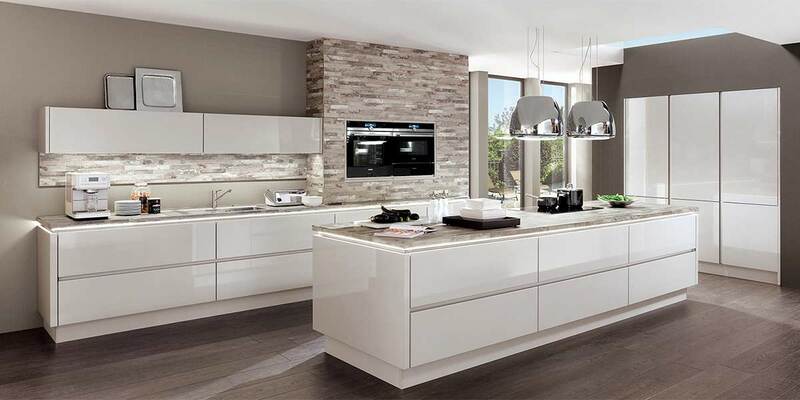 We appreciate what a significant investment you’re about to make when looking for a new kitchen. That’s why we’re so serious about service and promise to look after you from beginning to end. 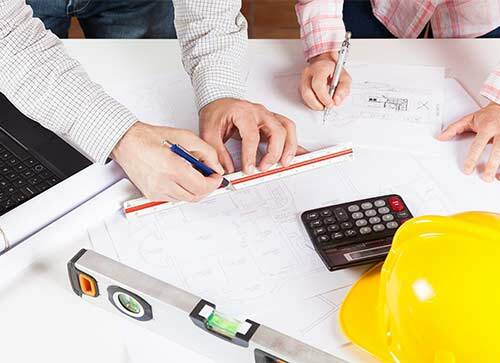 To help us do this, we assign a dedicated account manager to every kitchen project to make sure everything goes exactly to plan. 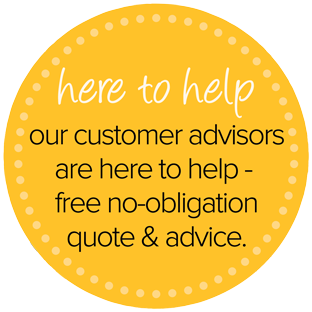 Our Designers - Once you have arrange an appointment with us. 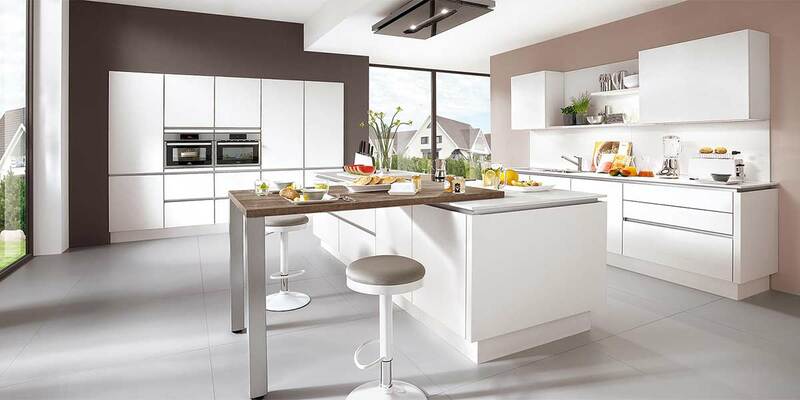 Tell our kitchen designer about the look you want to achieve and they’ll take you through our kitchen range and the options available to make your plans a reality. After meeting up and hearing your ideas, our designers will produce detailed drawings for your kitchen. These will be sent for you to look over and make any changes necessary. 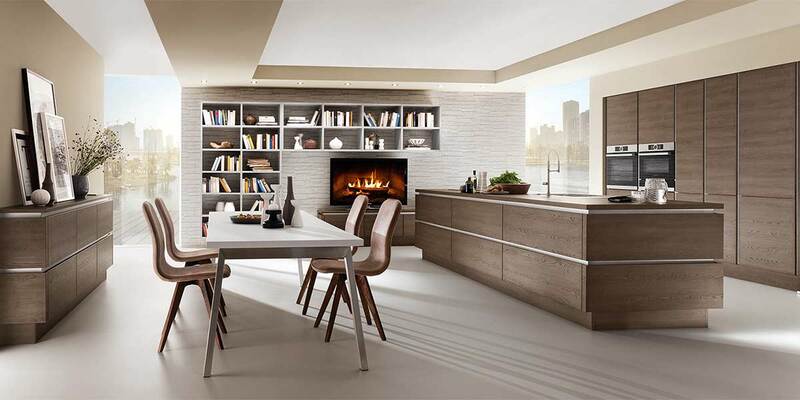 Once you’re happy with the design, our craftsmen will begin building your new kitchen. Installation - So everything’s ready and it’s time for our installation team to take over. 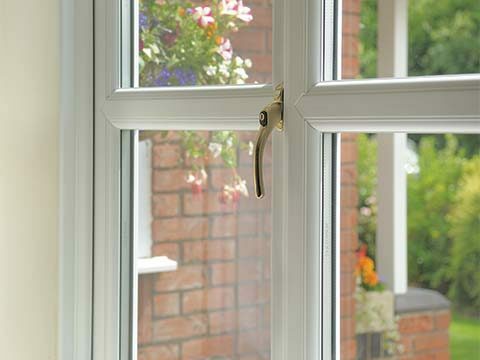 Fully trained and highly experienced, our fitters will work as quickly and cleanly as possible to minimise the disruption to your home and lives. 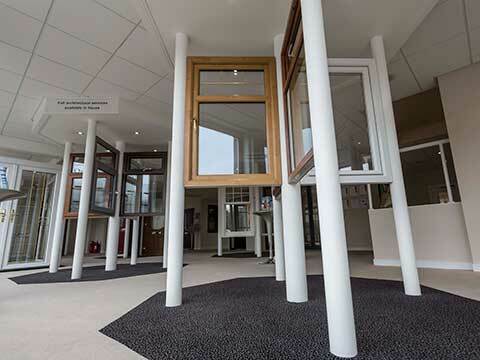 Polite and courteous at all times, every fitter we employ takes real pride in their work - ensuring your project will be finished to the very highest standards possible. 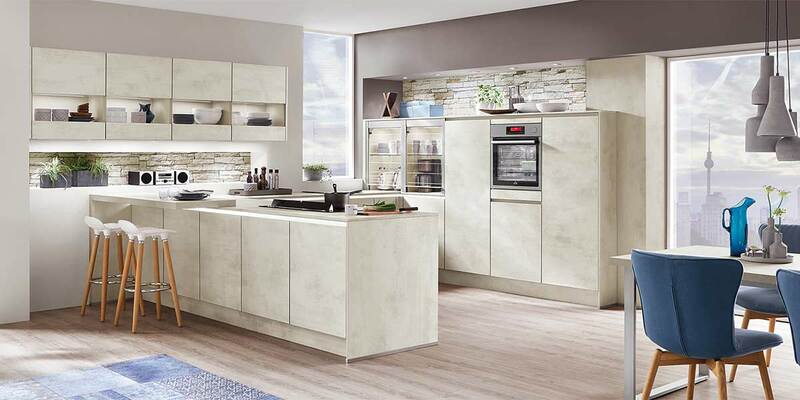 Bon Accord Glass have the most eclectic collection of high-quality kitchens for those looking to make the kitchen area the very centre piece of their home. With designs to suit every type of property, each of our modern, shaker and traditional kitchens promise spaciousness, fabulous styling and perfect functionality. 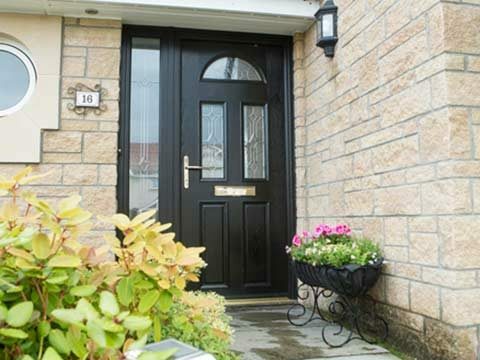 Traditional Kitchens - Our traditional range of kitchens reflects back to when a kitchen was the hub of a home. A warm place to dine, chat, entertain and celebrate family occasions. This range is made from solid durable wood, with functional storage areas, racks and cubby holes. Perfect as this multi role room. Shaker Kitchens - Sometimes less is more. Easy on the eye with functionality and smooth clean lines. The shaker range is easy to maintain and has an air of functionality and smoothness giving your home that all important finishing touch. 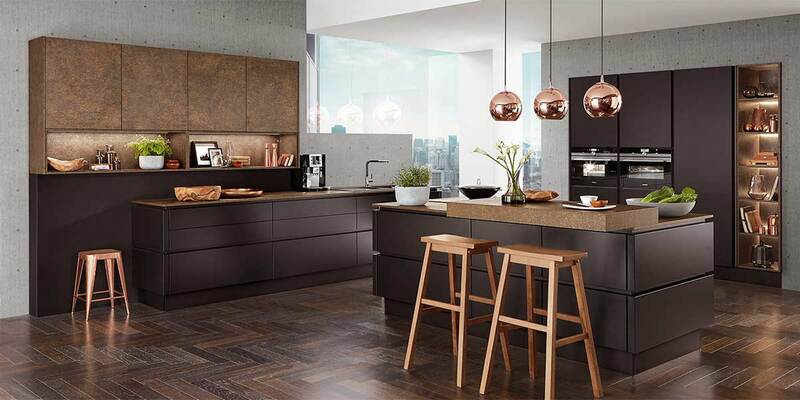 Modern Kitchens - This range includes stunning new 21st century designs, updated classics, reworked traditional looks, as well as painted, wood, plank and flat effects. Designed for modern living, individuality and practicality that will sit comfortably in the busy world and lifestyles of today. 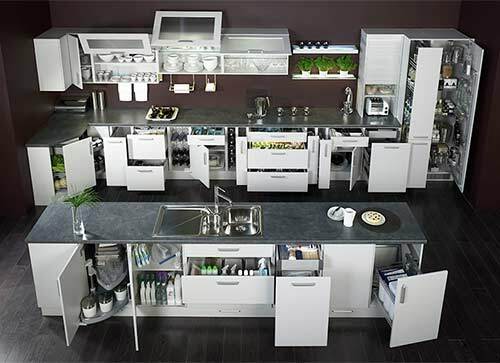 Looking to make the best use of space within your kitchen? 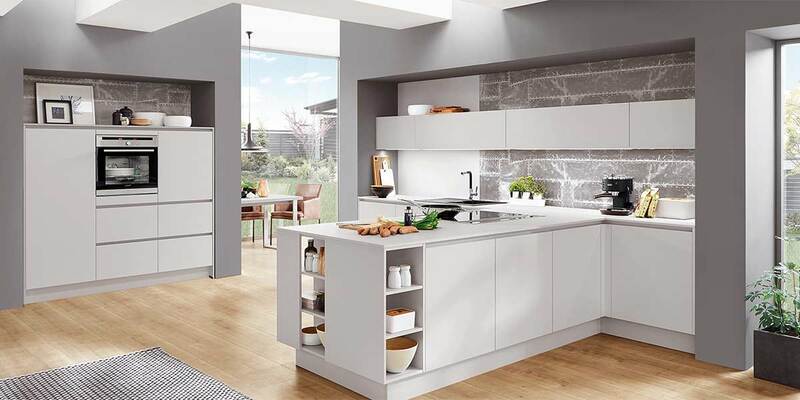 We offer a huge range of clever internal storage solutions so that your new kitchen works harder for you, by being well organised and easy to access. With a little thought and planning, this can be easily achieved. 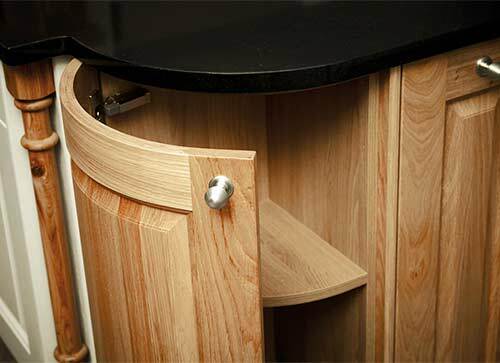 So why not talk to your kitchen designer about incorporating clever storage solutions into your new kitchen. 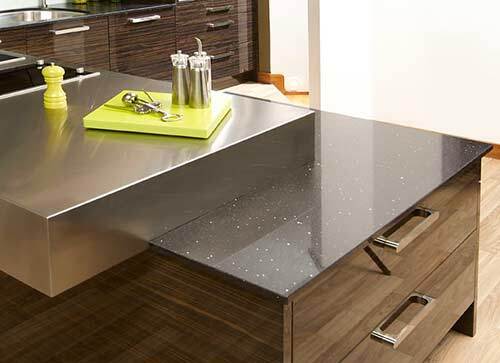 Our fantastic choice of worksurfaces can transform the look of your kitchen. 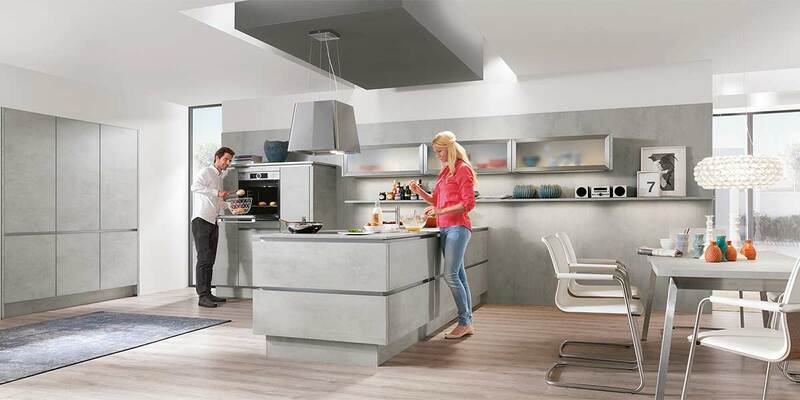 With styles to fit your chosen kitchen and your pocket, you will be spoilt for choice. You can choose from slab granite, solid wood, silestone, quartz or laminate. 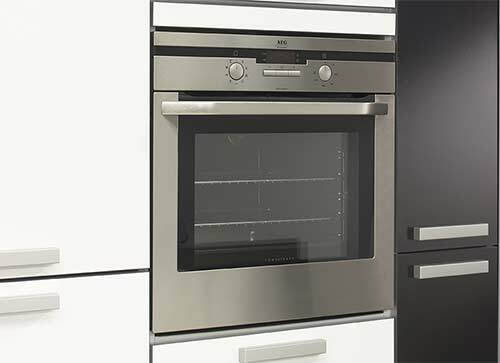 Of course, no kitchen is complete without the latest luxury appliances. 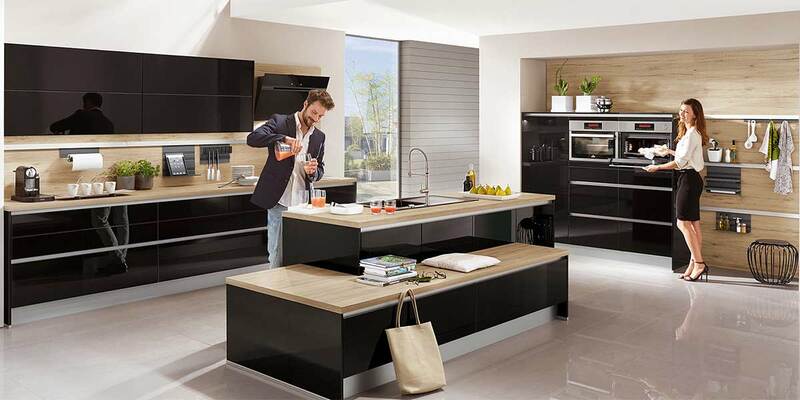 And when you invest in a new Bon Accord Glass kitchen, you can take advantage of leading brand products for less. We supply a complete range of appliances from all the major manufacturers including Bosch, Neff and Siemens- as well as sinks and taps. 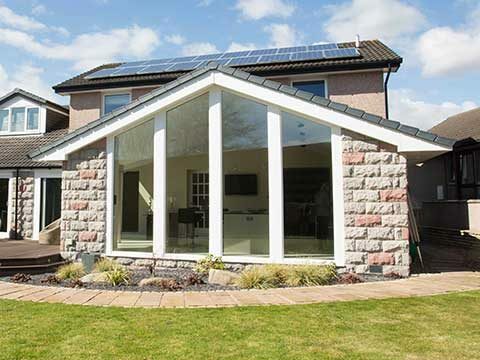 At Bon Accord Glass we work tirelessly to create the perfect balance of form and function. We know something that looks stunning is ultimately useless if it doesn't work effortlessly too. That's why we offer a diverse range of accessories for Kitchens to suit your individual lifestyle and complete each room. 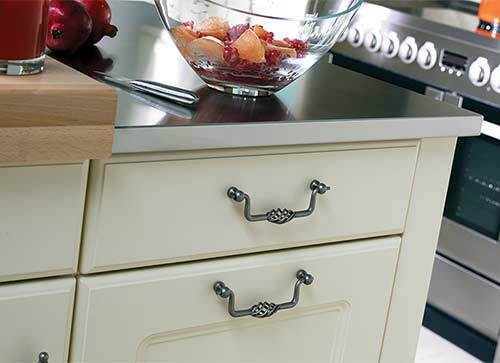 Handles - There is an extensive choice within our handles range so that you find the perfect handle to finish off your dream kitchen. The handles on any kitchen are the finishing touches that make the world of difference in the overall feel of a kitchen, from looking very sleek and modern with a stainless steel long handle to a more classic feel handle of bronzed brass twirl. Lighting - To really show off your new kitchen, don’t forget about how you can cleverly light your kitchen. Examples include adding plinth lights that can add the wow factor to any kitchen or by adding lights to the inside of glass fronted units which will enhance its contents perfectly. 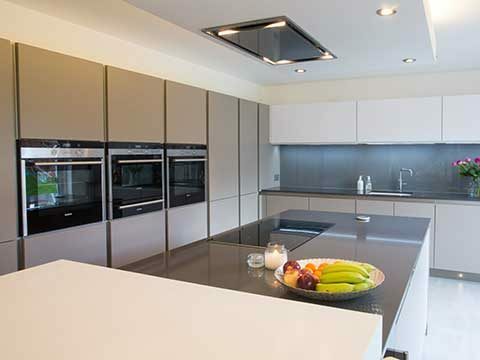 There is so much choice available so why not ask about the use of lighting when you talk to your kitchen designer.